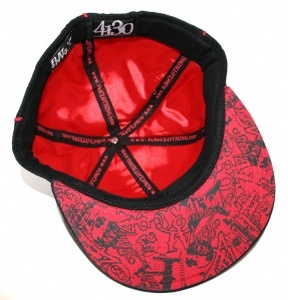 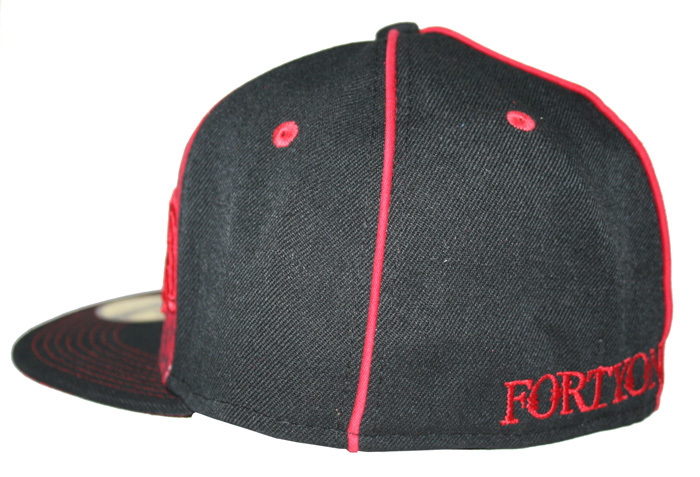 The Cut Off hat is a bold design that will really grab peoples attention. 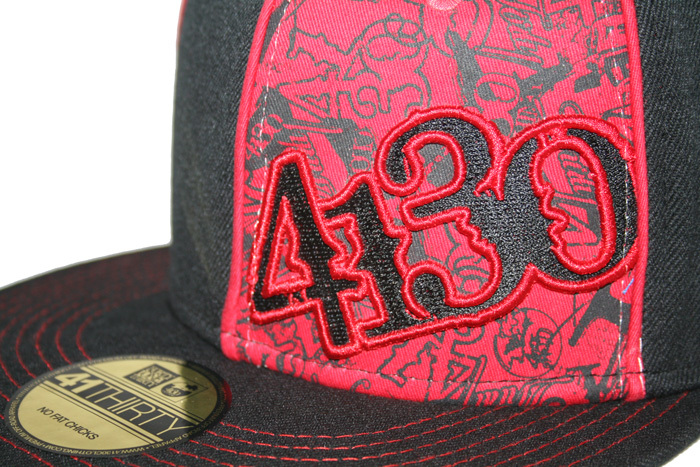 The red and black contrast heavily against each other and this hat has got all the bells and whistles! 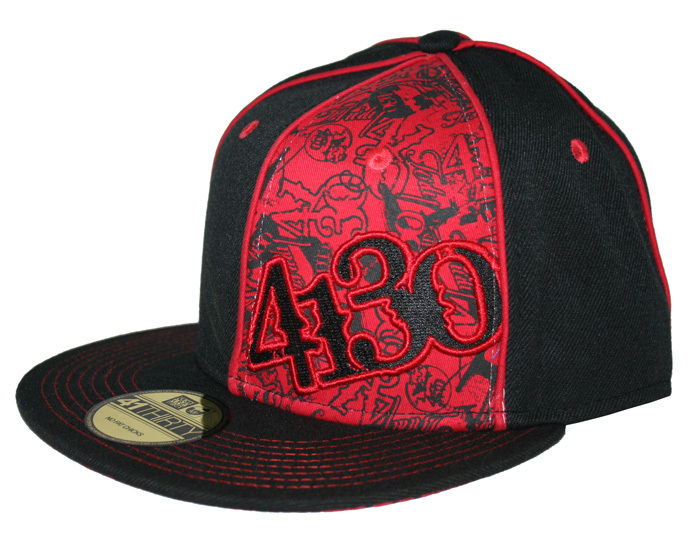 Fully printed under bill, contrast stitching, contrast eyelets, and a soft satin liner with heavy duty headband are all worked into this fine product. The raised embroidery is nice and thick and will last a long time out in the harsh dezert elements. Rock this one till your socks fall off people!